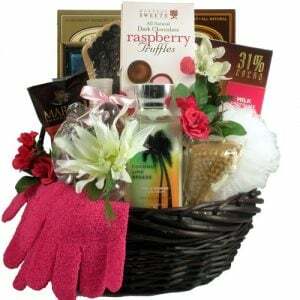 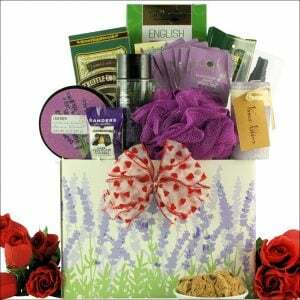 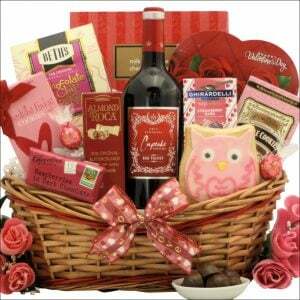 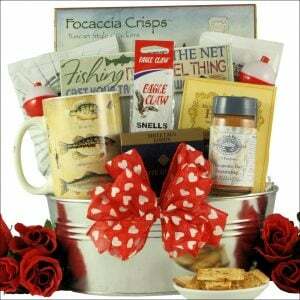 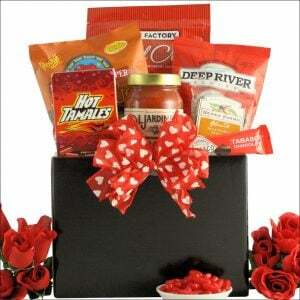 Hand-made VALENTINES DAY gift baskets for the one you love. 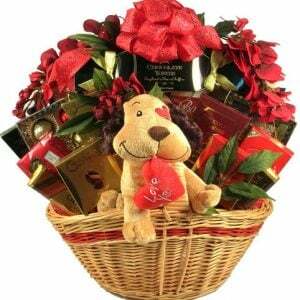 Valentines day is simply a special day to say ‘I love you’. 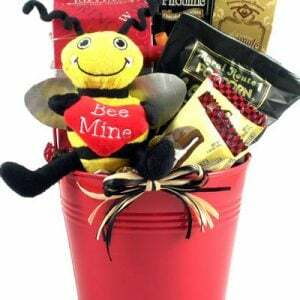 Sure, most of us say this every day to our loved ones, but Valentines day is there to simply celebrate and declare that love. 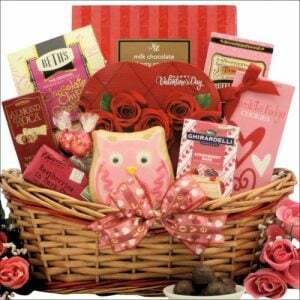 Why not celebrate with one of these gorgeous gift baskets that simply say – I Love You! 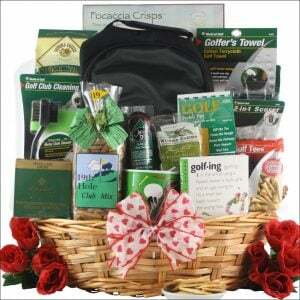 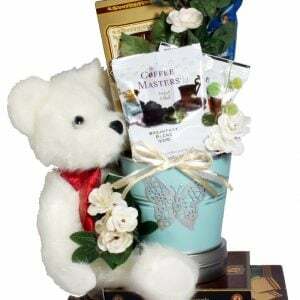 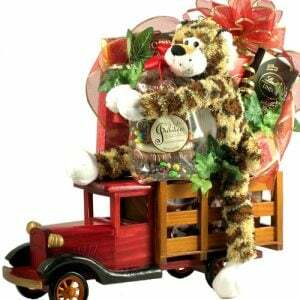 Beary Best Wishes, Gift Basket for Your Valentine! 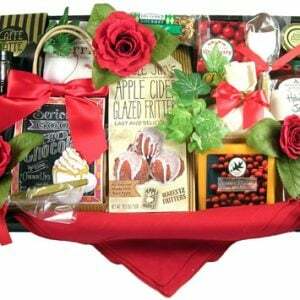 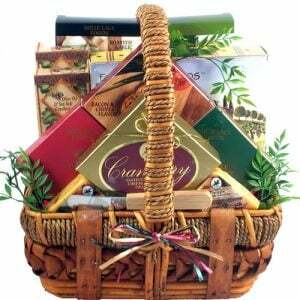 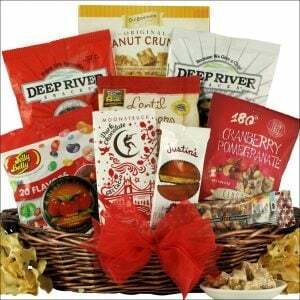 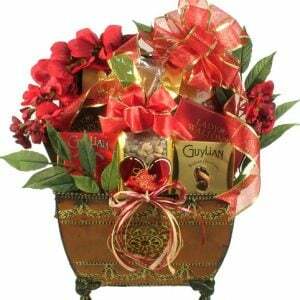 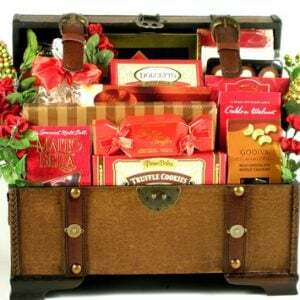 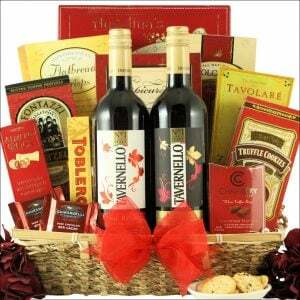 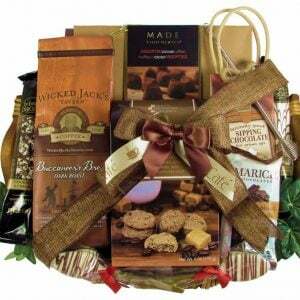 Gluten Free Gourmet Gift Basket! 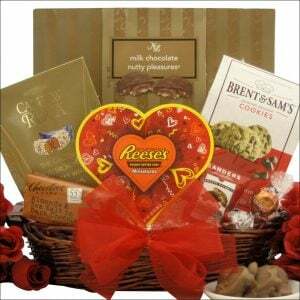 I Treasure You, My Sweet Valentine!